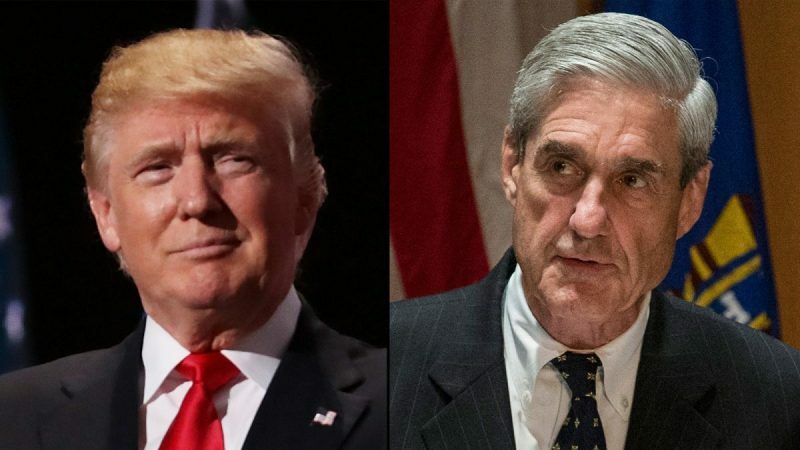 Special Counsel Robert Mueller has cleared President Trump according to a letter sent to Congress by Attorney General William Barr. There was never any collusion with the Russians, as Trump has always maintained and there was no obstruction of justice found. Mueller left that up to AG Barr to determine. I urged you all to watch CNN and MSNBC without sound, just watch their very glum faces! Let’s get this party started! Discuss!